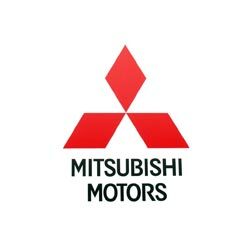 We stock a good range of Mitsubishi keys and in most cases we can supply a new key same day. 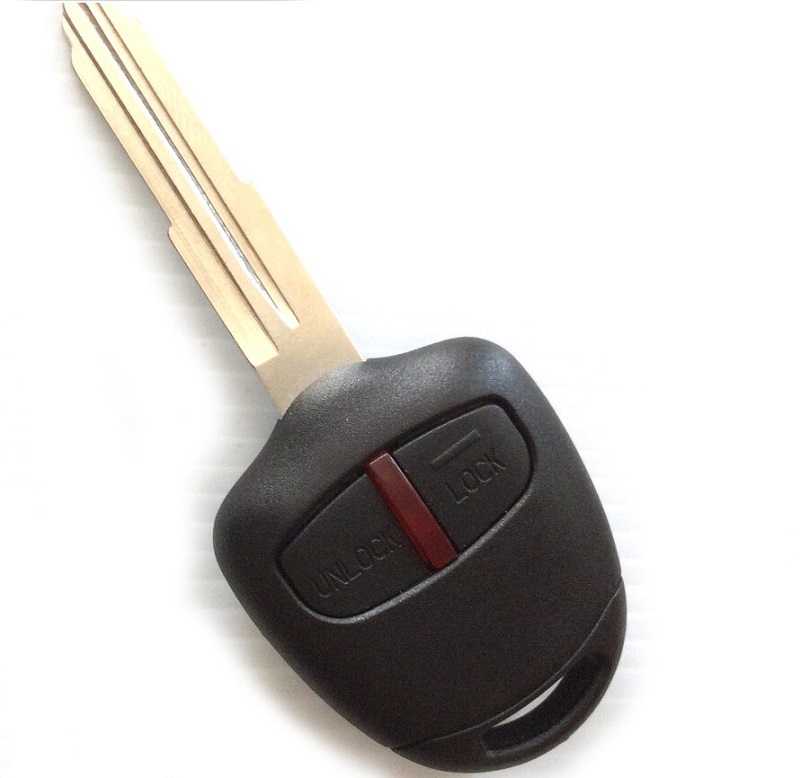 We keep stock of basic transponder keys and most remote keys for vehicles after 2006, manufactured for the UK market. If your car was imported second-hand from Japan then we can still help, but please contact us first as Japanese models have a different immobiliser set-up to European vehicles. Basic key for your Mitsubishi. Supplied, cut and programmed at the vehicle. Offered with a 12 month warranty against electronic failure. 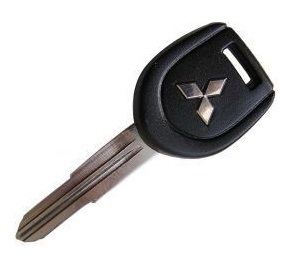 2 button remote key for your Mitsubishi. Supplied, cut and programmed at the vehicle. Offered with a 12 month warranty against electronic failure.